Able Mediation is a social enterprise that specialises in Family Mediation. Based in West and Central London, we help clients to resolve all issues relating to family separation, divorce, dissolution, and disagreement in an even handed manner. Our Mediators are fully accredited and experienced members of the professional membership organisations which make up the Family Mediation Council. 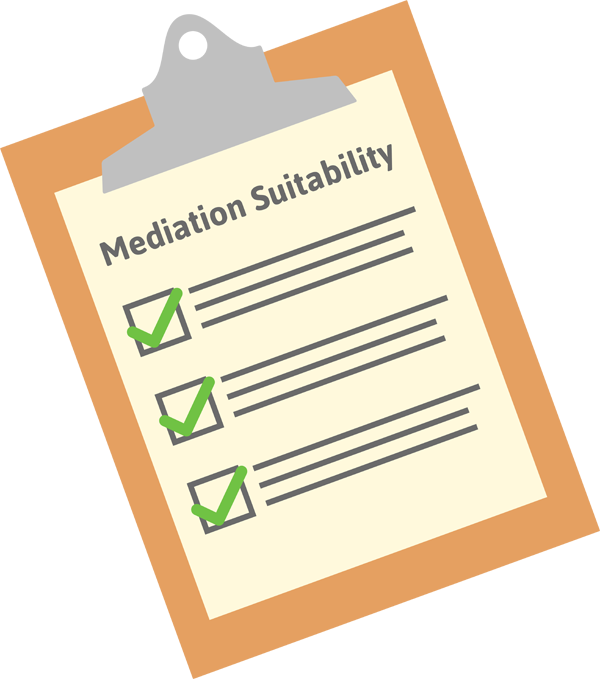 Family Mediation helps couples who are separating or getting a divorce to work through their issues in a more supportive, constructive, and less expensive way than going to court. A Family Mediator will help guide you and your family members through issues such as property, finance, arrangements for any children, and considerations for extended family in an impartial way, not taking sides, or making judgements. Family Mediators are specialists in dealing with conflict. They will help you to consider other options, and make well informed decisions. Improved outcomes for children: Research clearly shows that co-operative parenting and low conflict improves outcomes for children. Family mediation supports parents to develop good relationships after separation. Reduced stress and conflict: The court process is inflexible and adversarial by nature, thereby usually increasing stress and conflict. A family mediator will be flexible to your needs, to help reduce stress, and will help you to improve communication between you, to reduce conflict. It’s usually quicker than going to court: According to statistics from the National Audit Office, family mediation takes an average of 110 days, compared with 435 days for non-mediated cases. That is equivalent to a time saving of 10.5 months! You stay in control of the decisions: Court outcomes can be uncertain and sometimes feel arbitrary. Whereas, a family mediator will help you to find solutions that work for you and your family and will explain how these can be made legally binding. It’s usually cheaper than going to court: The National Audit Report in 2012 found that the average cost per person for mediation was £675, whereas the average cost for cases going to court was £2,823. This is an average saving of £2,148 per person. 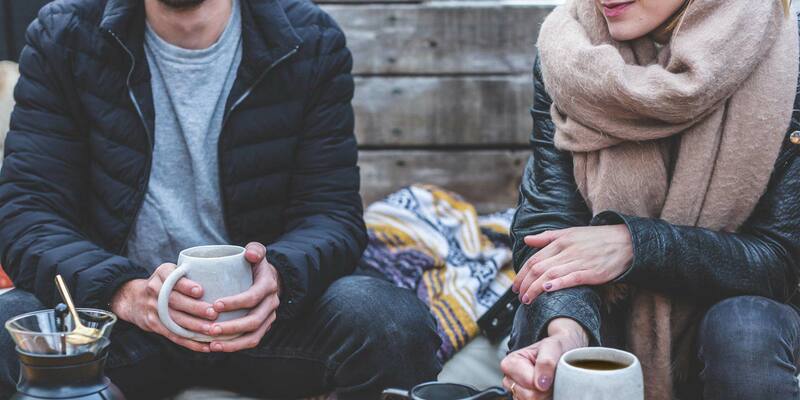 Mediation is confidential: The mediation process provides a safe, confidential space for you to be able to address family issues and negotiate joint proposals. Meetings are held in a neutral venue. The Family Mediation process can benefit from the input of children’s thoughts and feelings. Our Mediators are specially trained to deal with this aspect of mediation. 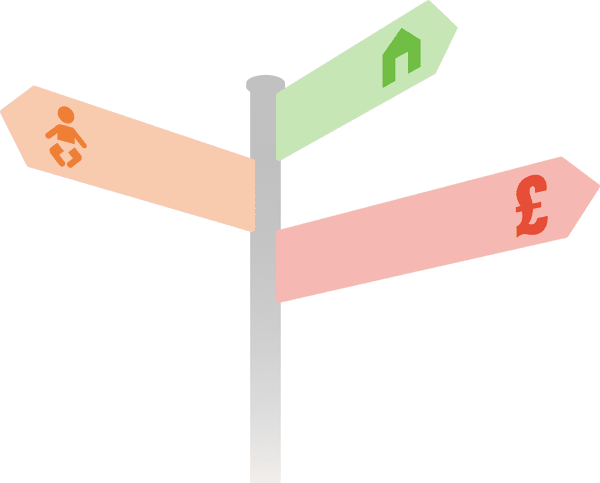 The Family Mediation process can be grouped into three main stages, summarised below. To view our full range of Family Mediation related services, including Child Inclusive Mediation, Court Forms, and Legal Aid, please visit our Services & Fees page. MIAM stands for Mediation Information and Assessment Meeting. In this meeting, you have the opportunity to talk through your situation with your Mediator, decide whether the process is right for you, and make plans for future joint mediation sessions. Mediation Sessions are usually joint meetings between you are your former partner. A Family Mediator will facilitate the meeting, helping you to clarify the issues, identify options, negotiate constructively and arrive at joint proposals on matters that commonly include property, finance, and children. 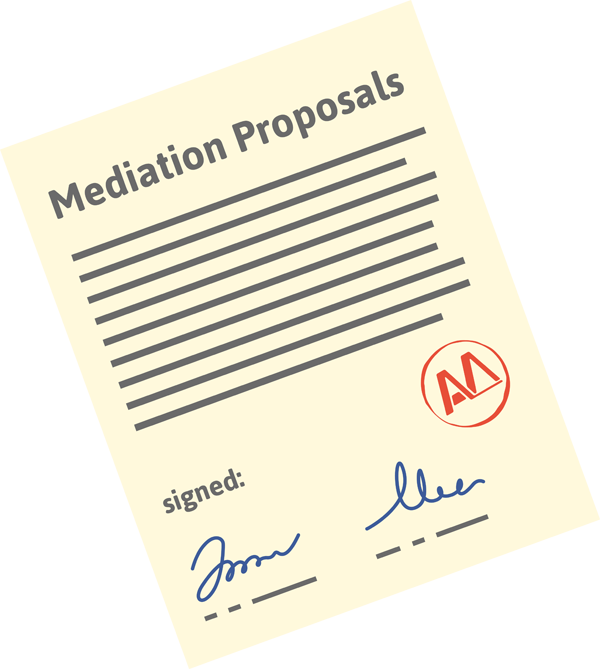 At the end of mediation, the proposals you and your former partner have agreed to will be recorded for you in a document by the Mediator. These proposals can be made legally binding with the assistance of a solicitor, should you wish. Leave your name, phone number, email address, and an optional note about your enquiry, and we will be in touch. Alternatively, you can call us on 020 3012 0103, or visit our contact page.